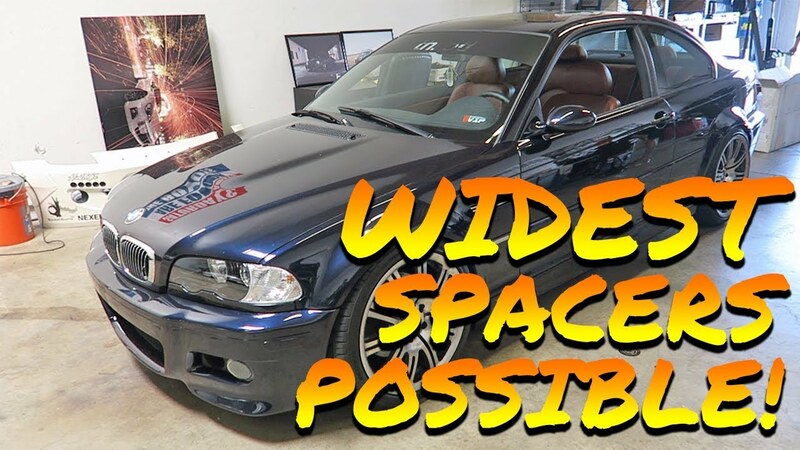 WATCH: All car guys know that fitment is one of the biggest factors to whether or not a car will look good. In today's video we went and got rid of the absolutely awful wheel tuck that was there before. You do not want to miss out on this before and after video!